Primavera Sound has been criticised in the past for their extremely white line-up. But, in the last few years, the festival has made room for black voices, with big names like Big Boi, Toumani Diabaté and Bombino. 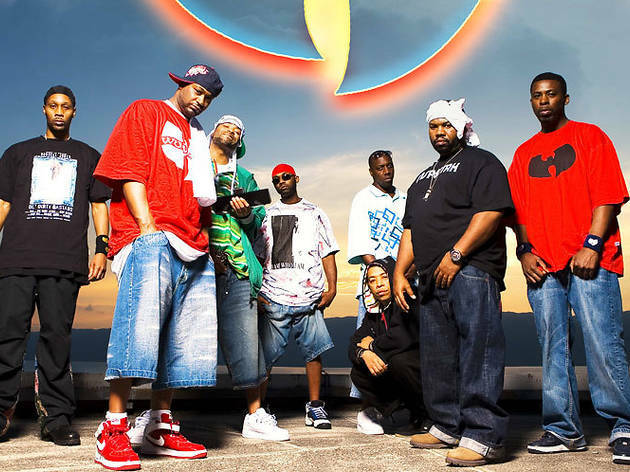 This year, hip-hop will be very well represented, if not in quantity, certainly in quality, by Wu-Tang Clan (Sat 25th) - possibly the best rap group in history. 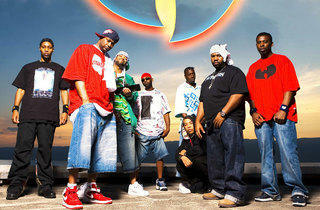 They're celebrating the 20th anniversary of their debut with a new album to be released in July. As for alternative hip-hop, we'll have Death Grips (Thu 23rd), with an MC who raps over noisy jungle. A bit more light-hearted is the work of Solange (Fri 24th), Beyoncé's cool, indie sister, who will be performing pop with a taste of R&B from the EP she released with Chris Taylor's label (Grizzly Bear, who will also be at the festival, Thu 23rd). African music has more of a presence than ever this year, which will also satisfy fans of Jim Jarmusch, not only because the filmmaker will accompany Jozef van Wissem (Fri 24th) and his lute, but also because Ethiopian vibraphonist Mulatu Astatke (Fri 24th) will be playing the themes that Jarmusch included in the 'Broken Flowers' soundtrack. The desert blues of Malian Tinariwen and the afrobeat and funk of Beninese polyrhythmic orchestra Cotonou complete this rich variety of options.